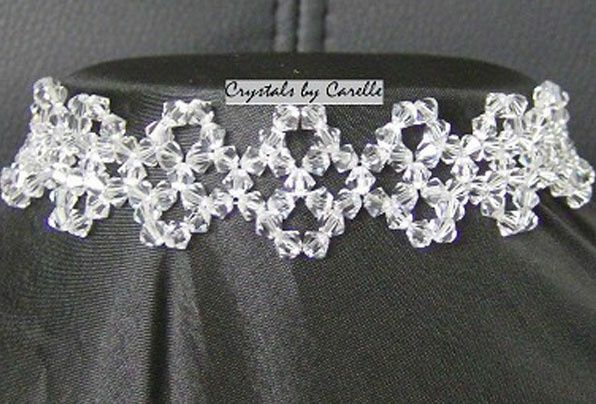 Crystals by Carelle ARE YOU A SUPPLIER? 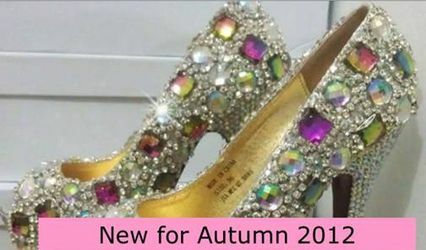 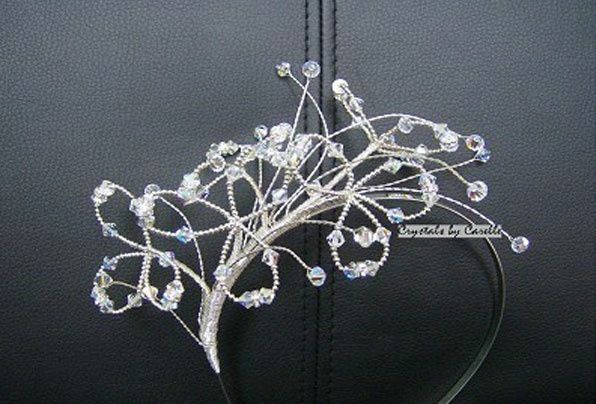 Crystals by Carelle is a company based in St. Thomas, Swansea, which specialises in supplying gorgeous wedding accessories to customers throughout the UK. 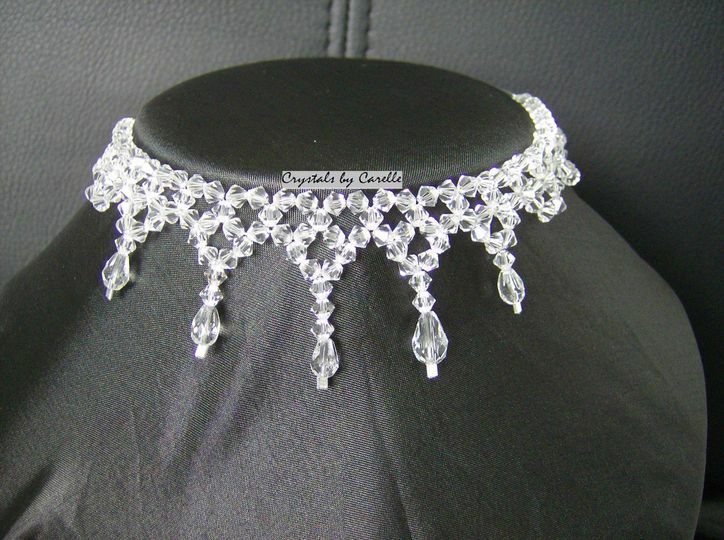 Owned and run by Katherine Niederlag, who has extensive experience in the wedding industry, the company has an excellent reputation and can be counted on to provide you with unique jewellery designs. 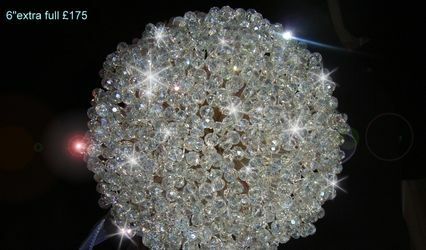 Crystals by Carelle offers a highly personalised and friendly service; besides, its wide range of wedding accessories includes Swarovski crystal bouquets and tiaras. 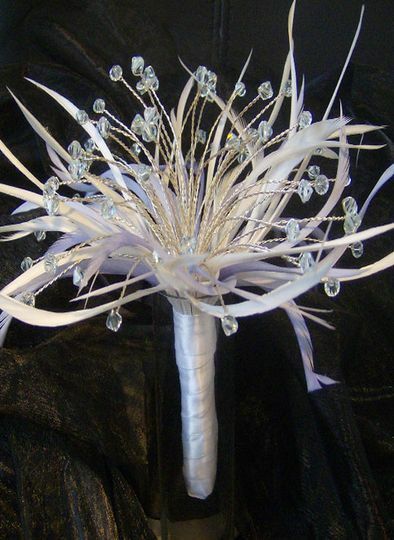 Its products are available in every style and colour imaginable to provide you with just what you need on your special day. 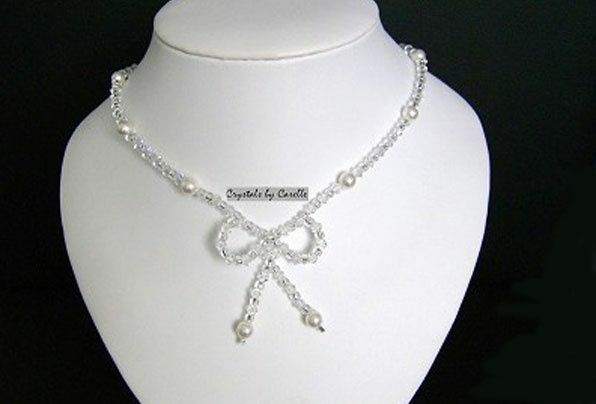 Using the finest Swarovski crystals and pearls, its items are all handmade and of impeccable quality. 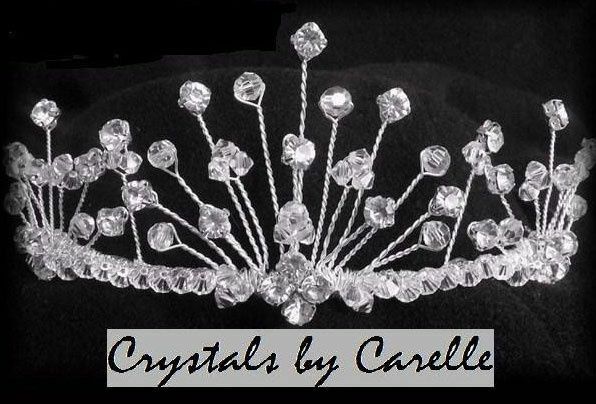 The creations of Crystals by Carelle are made using sterling silver 925, unless stated otherwise. 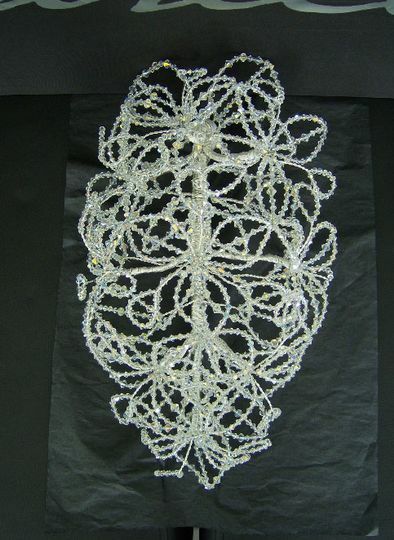 Its jewellery is beautifully packaged, at no extra charge, in gift-wrapping paper or in a lovely pouch or box.